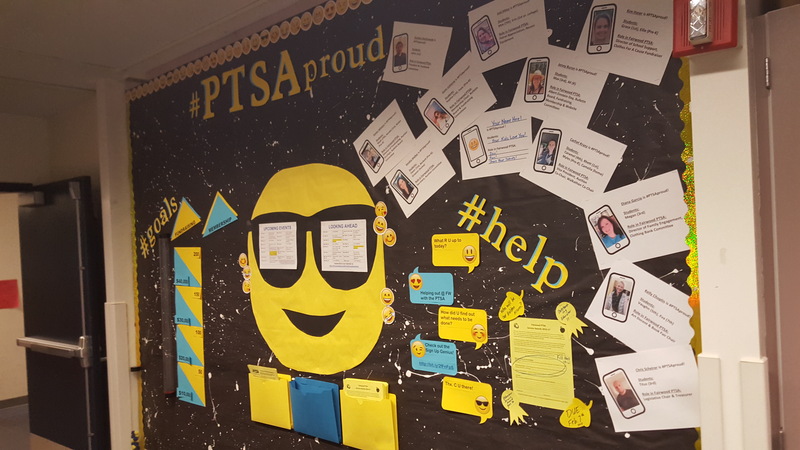 Our PTSA Programs & School Events showcase so many talents as well as the commitment and dedication of our great staff, students, parents & community members. We love our volunteers and want them to know how very much we appreciate them! 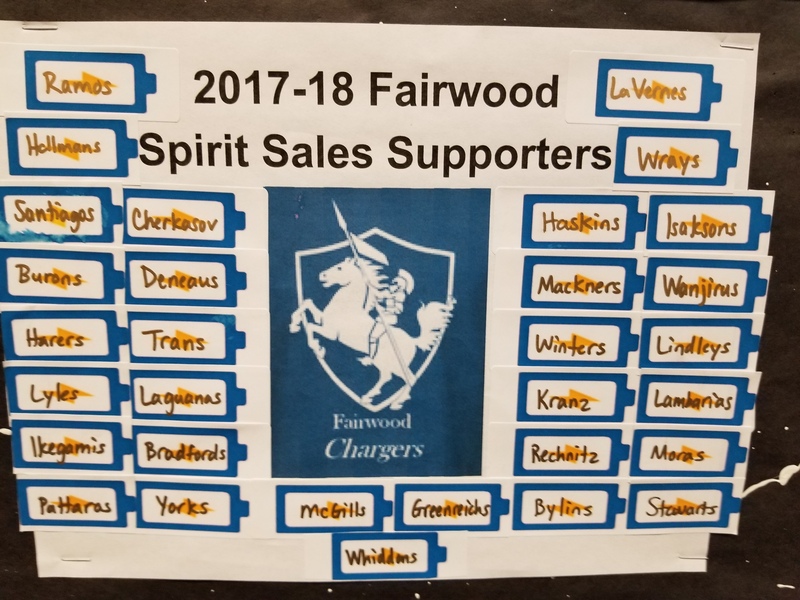 We are "Team Fairwood" this year. Together everyone achieves more! 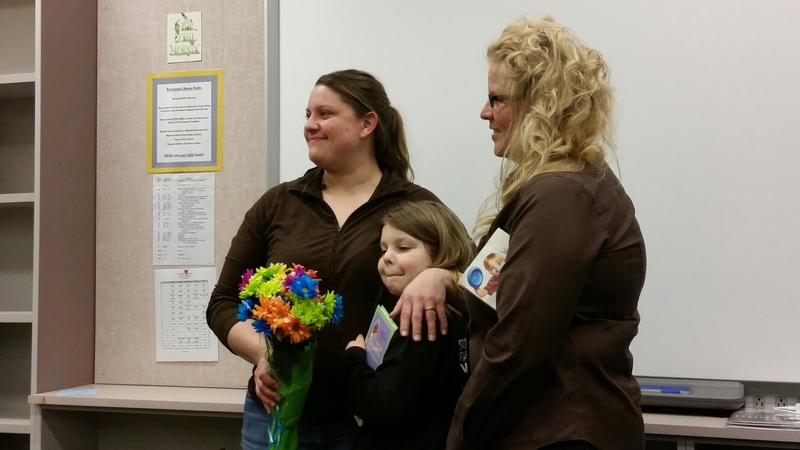 We are thankful for all the different "positions" are volunteers play sharing their talents at Fairwood Elementary. 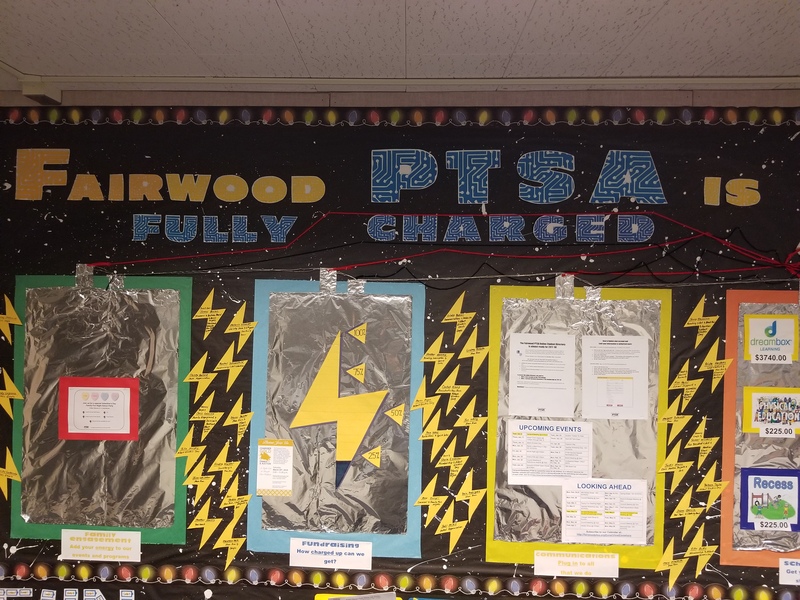 Our PTSA Bulletin Board at school shows off all of our amazing volunteers energy. Each individual has a lightning bolt and the programs and committees that they are a part of are added to the lightning bolt. Here are the names of each of our 2017-18 volunteers and the areas in which they volunteered! Our student supporters are each represented in a battery sticker. We believe that all of our volunteer energy is stored in our students for future volunteering and community involvement! Diana Garcia Family Engagement, Clothing Bank, Staff Appreciation & "School Beautification"
Our Wall of Charger Pride. Thank you to the dozens of volunteers that make our PTSA & School work so well! 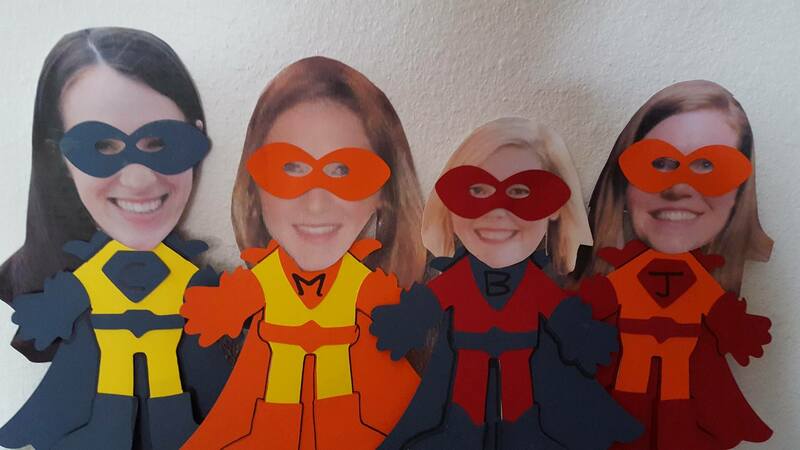 Our volunteers are all SUPERHEROES! 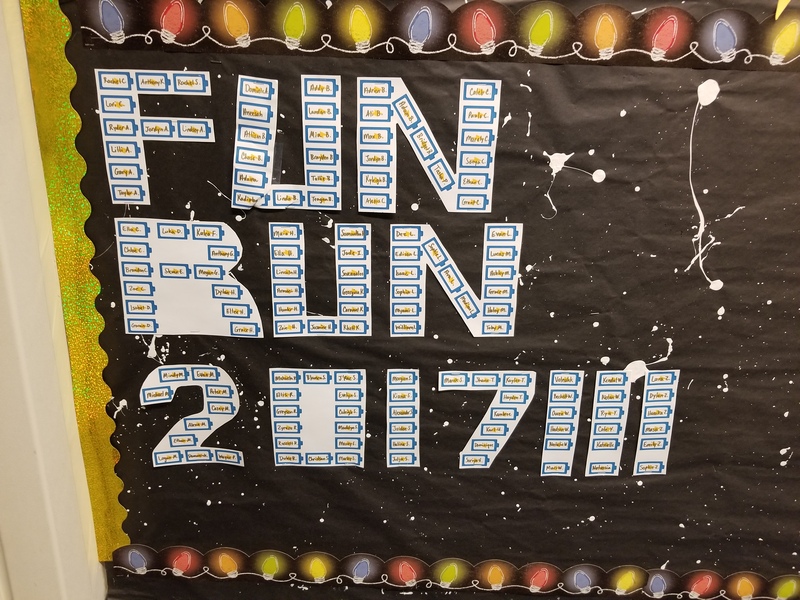 Our bulletin board had superheroes flying all across our bulletin board showcasing to the special recognition they all deserve! 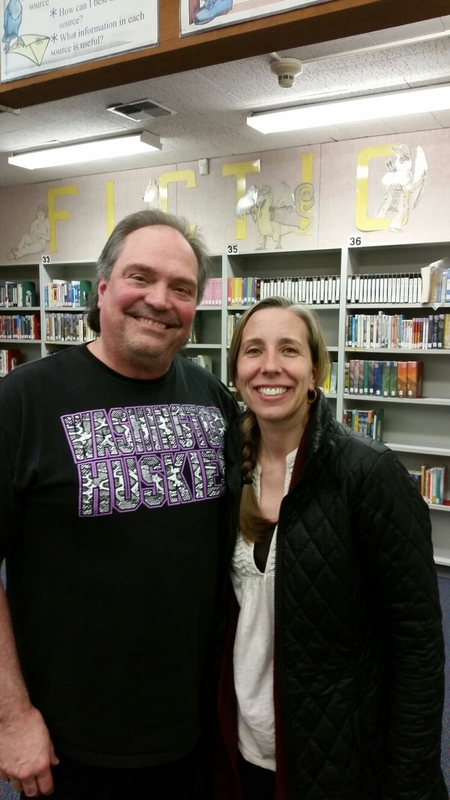 Mr. Newby with his former student teacher (!) 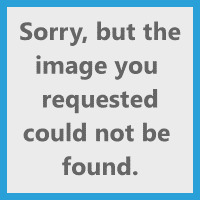 Mrs. Koch. This outstanding educator "makes math fun", "is just awesome", "is funny" and cares so much for his students and their success! 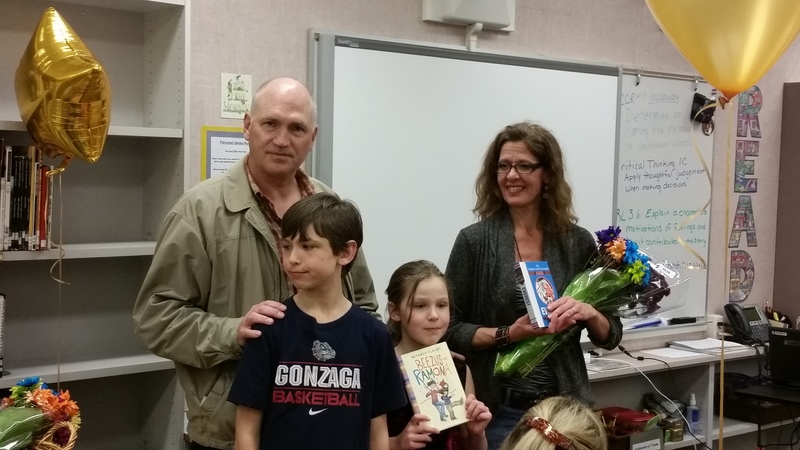 Sonja embodies what it means to go "above and beyond for all students". Much of her behind the scenes work has put in place systems and programs that make our PTSA a healthy, strong and sustainable one. 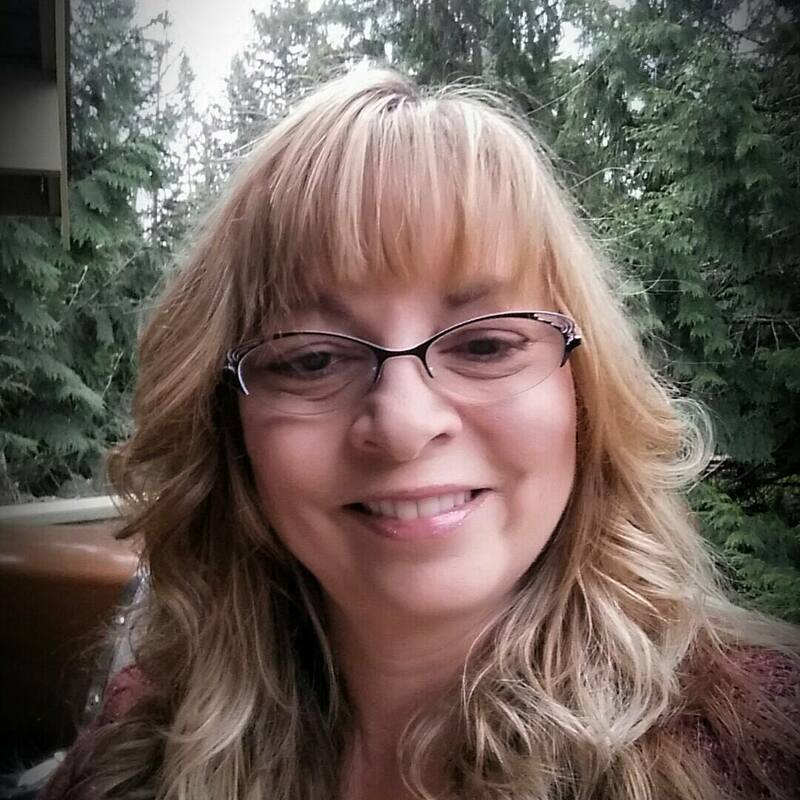 Whether it is her duty as Secretary, Auction Chair, Golf Tournament or helping in classrooms, Marie puts her whole heart, mind and organized soul into her work! There isn't much that Georgia isn't a part of: Family Fun Nights, Health & Safety, Mad Science, Book Fairs and so much more! All with a perfect balance of enthusiasm and calm! Always helpful. Always smiling. Working with you is such a joy! Thank you for all your hard work! These folks are doing a very important job finding new leadership for our PTSA! It was such a treat to hear all the great holiday music! 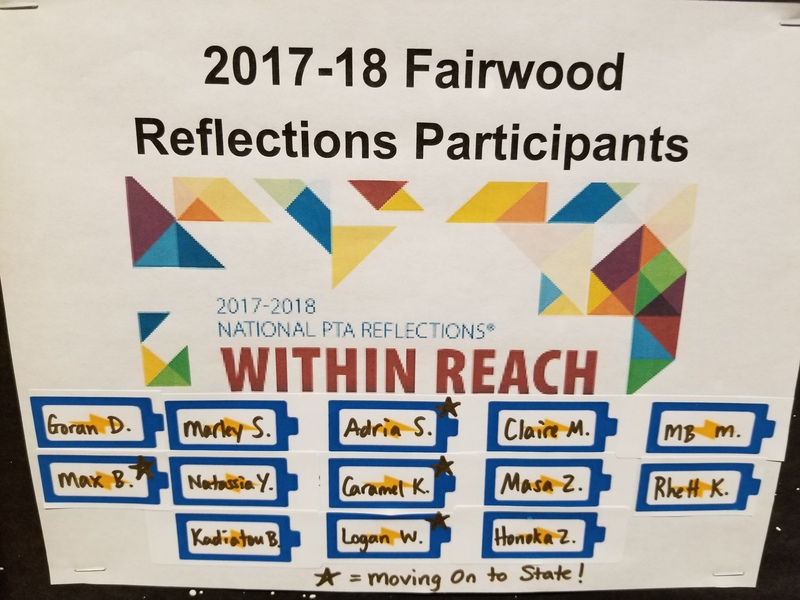 Thank you for representing Fairwood! 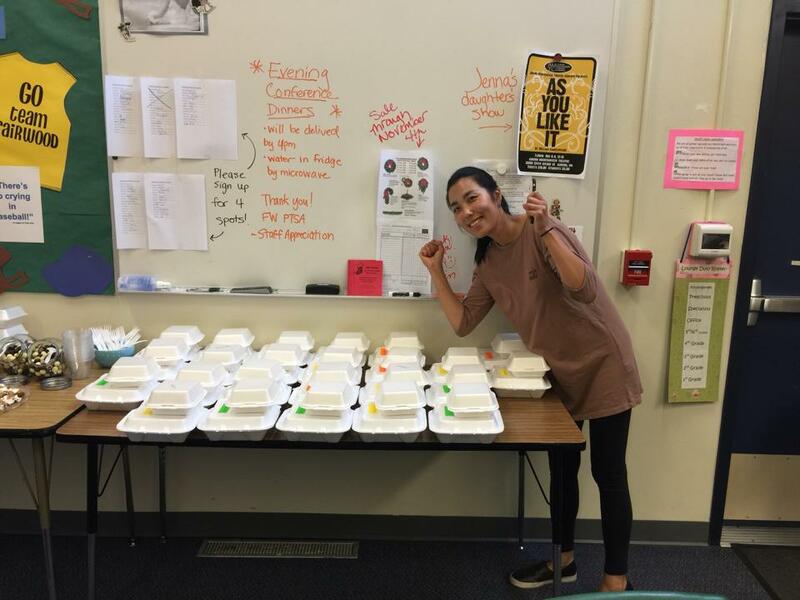 Big thanks to Julia Kim and for all she does for Fairwood. Not only does Julia help with our events and in all three of her kids' classrooms, she has a big heart for giving to our staff! This is the second year she has provided dinners for the staff on the late night during conference week. Staff Appreciation Committee Chairs Christy G. & Jenny F.
With a huge smile and helpful attitude, Laura made our back to school carnival so much fun with tons to do, special treats & more! 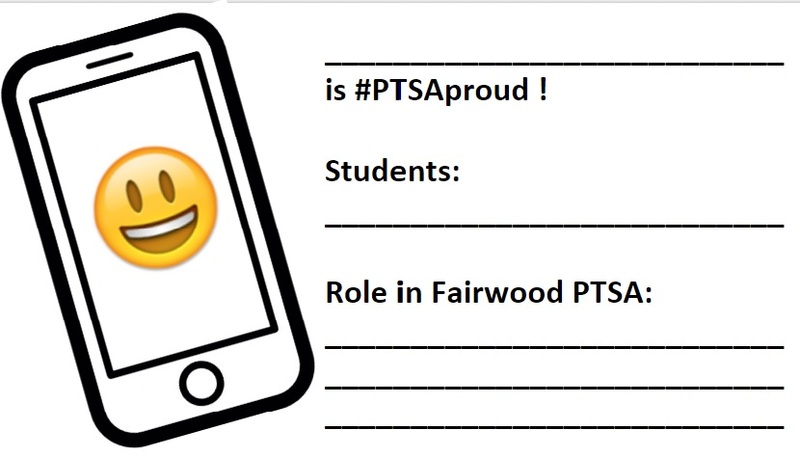 If you would like to submit a message of public thanks & praise for a particular volunteer, please send it, along with an approved photo to newsletter@fairwoodptsa.org.